PrestaShop is free, opensource e-commerce solution used by over 200,000 online stores. It is highly customizable and committed to providing the best shopping cart experience for both merchants and customers. The integration allows to obtain the fans contact data too database via the fan page and monitor liking and comments left on the website. Zapier connects SALESmanago to many other web apps so you can easily mix and match different applications and automate the data you exchange between them. The integration allows you to exchange data between SALESmanago and any other application that connects to Zapier. One of the most advanced applications available online to E-Mail Marketing. It allows you to manage contacts and marketing campaigns. One of the most popular plugins. It can help you integrate SALESmanago with your shop much faster. Every shop login or registration will be monitored by the system. Zoho is an online CRM software for managing your sales, marketing, customer support, and inventory. Magento 2 is the last version of the popular open source eCommerce platform. It empowers B2B and B2C businesses by providing omnichannel shopping experiences. By integrating Magento 2, you can grow your SALESmanago contact database with data from submitted forms on your online shop’s website. IAI-Shop.com is a congeneric solution for professional ecommerce sellers. The platform offers a fast e-shop working in the cloud, with its own graphics, free updates and technical support. Shoper is an integrated and easy-to-use solution to manage your online shop offering full range of utilities that let you effieciently run your online business. DreamCommerce S.A., the software’s creator, has been developing the tool according to the market demand for 7 years. E-commerce premium class system created to support medium and large online stores. AtomStore system has been created based on experiences gained during projects realizations for the NetArch customers. 2ClickShop is an online shop software, fullfilling all needs of today’s e-seller. It’s dozens of integrations, full editability, intuitive maintenance, support area for marketing actions and full technical support from the software’s supplier. Shopware is a modular ecommerce software with which you can create your own and professional online store quickly and easily. Our eCommerce solution, Shopware 5, offers the perfect combination of beauty & brains you need to build and customize a fully responsive online store. Shopify Plus is an e-commerce platform which makes it easy to sell locally and globally. 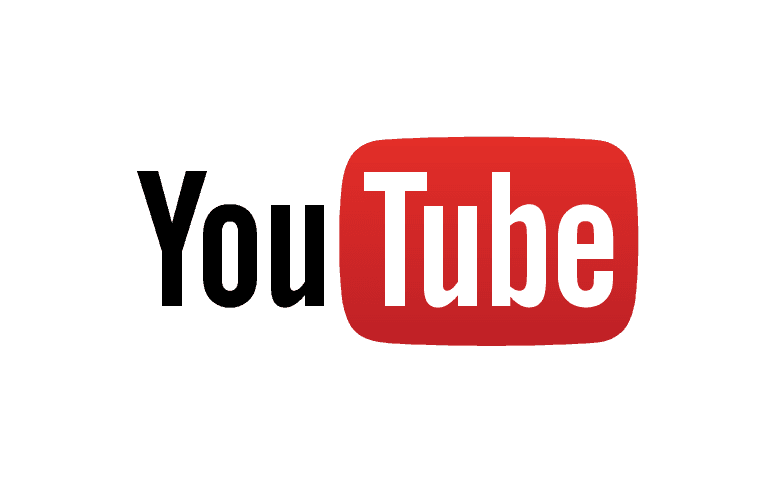 The platform is used by fastest growing companies worldwide. Thanks to innovative solutions you will develop your business and improve online sale. CRM software, which includes whole set of tools for social media communication, management and service. This solution is used by over 200 000 companies worldwide. LiveSpace CRM is a software designed to support sales process management. It is designed for B2B companies, who need to implement proven professional practices in area of clients segmentation and sales process design. Connect with your friends — and other fascinating people. From now on, SALESmanago enables you to use Facebook and Twitter platforms from the system. All you need to do is to connect your Twitter account with SALESmanago, then you can start managing your content on the fan page. The Facebook Custom Audiences integration lets you automatically create audience segments and advertise to contacts based on their FB consumer behavior and transactional data that have in SALESmanago. For example, you can create Custom Audiences of people who viewed specific products, product categories or services on your website. You can also target contacts who abandoned their shopping carts, or who are at a specific stage in a marketing or sales funnel. Bots for Messenger are for anyone who’s trying to reach people on mobile – no matter how big or small your company or idea is, or what problem you’re trying to solve. Whether you’re building apps or experiences to share weather updates, confirm reservations at a hotel, or send receipts from a recent purchase, bots make it possible for you to be more personal, more proactive, and more streamlined in the way that you interact with people. 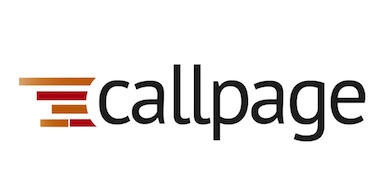 Callpage is a simple solution. Call back your website visitors in 28 seconds and turn them into happy customers. Gain up to 75% more calls from your customers. Integration with SALESmanago allows all leads to be added to CRM, after the call is made. Google Tag Manager is a free tool that supports marketers with independent and convenient controlling and managing all scripts, monitoring codes and tags. 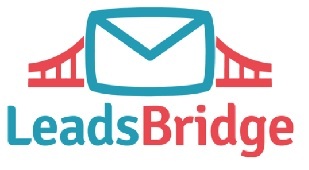 LeadsBridge is an all-in-one lead generation platform that connects all your lead generation tools with over 280 CRM/Email Software. LeadsBridge is the easiest way to connect SALESmanago with Facebook Lead Ads and your favourite lead generation sources. Omniconvert is a modern tool for e-commerce support and conversion improvement thanks to personalized communication, which takes into consideration factors as: localization, weather conditions, keywords, purchase history. Survicate is an application that helps to increase conversion and sales on the websites of companies e-Commerce and B2B widgets using non-invasive surveys and involving them in the process of sales. Integration of SALESmanago Marketing Automation with adkontekst system, specializing in RTB advertising campaign, helps to start and stop the advertising campaings for specific users basing on data collected by SALESmanago and automation rules. Startquestion is a platform designed to conduct surveys on customer satisfaction, NPS or Voice of Customer. The tools provided by the platform let you find out whether your customers recommend your services, whether they are satisfied with keeping in touch with your company and how they evaluate the particular aspects of your offer. With the SALESmanago integration, you can automate fully the whole process and target communication in a better way on the basis of the survey results. Our enterprise SMS platform will deliver your messages anywhere in the world. Receive inbound SMS from your customers wherever they are and rely on the trustworthy scalability of our proven platform architecture. Programmable SMS. Not just an API to exchange text and pictures. A powerful software platform to simplify your development and solve deliverability. Company specialized for several years in mass mailings SMS, VMS, MMS and IVR. 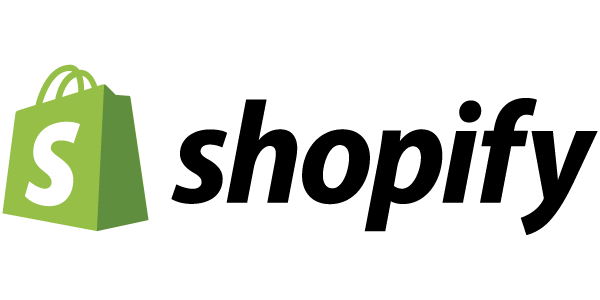 Application for mass SMS, Voice SMS, and MMS. It allows you to personalize the content and any overwriting instead of the sender’s number. Professional tool for sms marketing communication through instant messaging, push notifications and mobile applications. 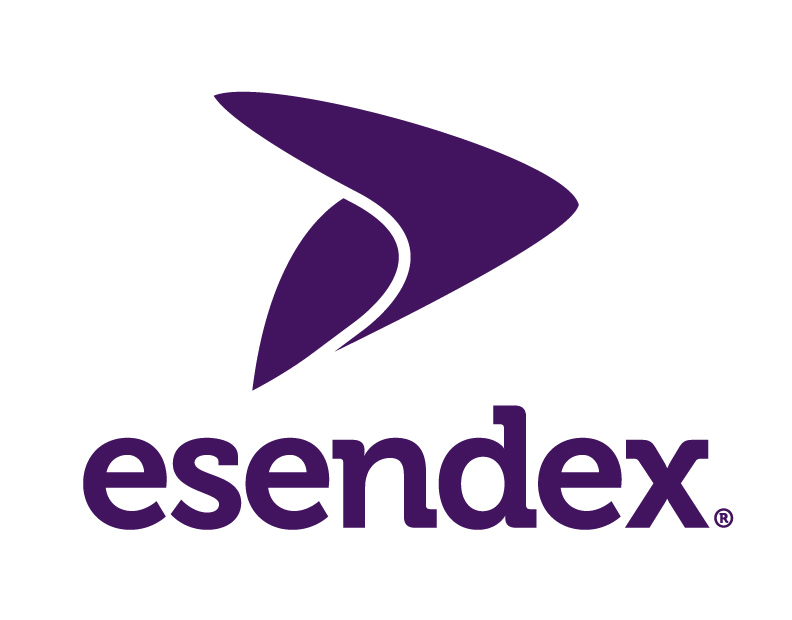 Send business SMS online quickly and easily with Esendex – excellent global coverage – try it for free! Send SMS online, via email or integrate with our API. The SALESmanago/ViaNett integration let’s you send mass SMS messages and trigger precise messages for stages in your marketing campaigns. The main activity of the company is being SMS and value added voice traffic aggregator. Over the years, the company has proven itself as a market leader in this segment as a result of the signed direct contracts with the three mobile operators in Bulgaria and its experience in working with dozens of local and international customers and projects. SMS Traffic offers a wide range of platform solutions: robust SMS channel for SMS messaging, unique products for mobile marketing, IVR, voice and E-mail messaging. Sending SMS is a breeze with our low cost, top-notch tools through to our high quality gateway. With Text Marketer, bulk SMS is effortess. There are no set-up fees, contracts or software to download and heaps of valuable features all wrapped up in a low cost package that blows the competition out of the water. Since 2001, Labyrintti Media Ltd has been the leading Finnish supplier of mobile solutions. Over 1500 Finnish companies are already taking advantage of the services we offer. Modica’s suite of SMS and mobile applications hep you get your business into your customers pocket – globally…instantly! SMS gateway services provide an easy SMS sending from the Internet to mobile (cell) phones. Communicate with your customers by SMS. 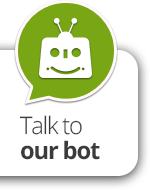 Join over 20,000 customers using SMSpubli to send millions of messages. TCG offers large scale of various services for business customers: virtual call center, predictive calling system, bulk voice caller, bulk sms, interactive menu, statistics and interactive voice response. Intelligent multi-channel communication system for your company. Take care of your customers’ convenience, organize and supervise communication processes across all channels.